Mid-sized companies are an impressive segment in any industry. These businesses have surpassed what makes a business “small” and have grown to the point where systems, processes, and branding need to be in place to maintain its growth. These businesses take on a life and brand personality of their own, and most of the time, mid-sized businesses are ready for one thing – growth, and lots of it. In larger urban areas like Chicago, mid-sized growth can be a struggle. With dense competition and midwest work ethic, Chicago is no stranger to new businesses popping up every day. We understand why the businesses and brands that have fought for their success want to continue to build their brand and exponentially grow their presence online. A recent Forbes report mentions that mid-sized companies are extremely reliant on referrals and word-of-mouth reputation to continue to grow. How your brand is represented online is critical to new business. When potential prospects or partners research your brand, the first places they turn are search engines, social media channels, and online sources to learn more about you. If you aren’t putting your brand’s best foot forward, you could be hindering your brand’s growth. 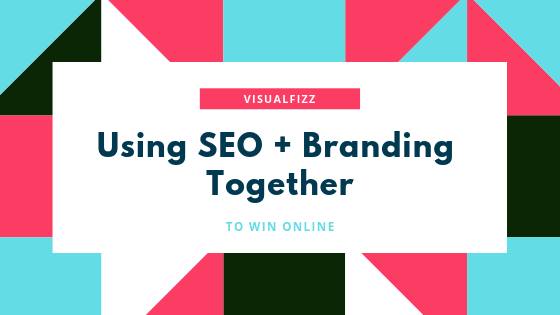 As a mid-sized Chicago business ourselves, VisualFizz understands the importance of the growth stage to success. It’s our goal to act as an extension of your brand – we ensure that the marketing messages we create perfectly match your brand’s voice and personality. We spend time getting to know you, getting to know your audience, and learning about your business goals. Then, we create a high trajectory growth strategy designed just for you. Thriving mid-sized businesses understand the balance of remaining cost efficient while also expanding their businesses. 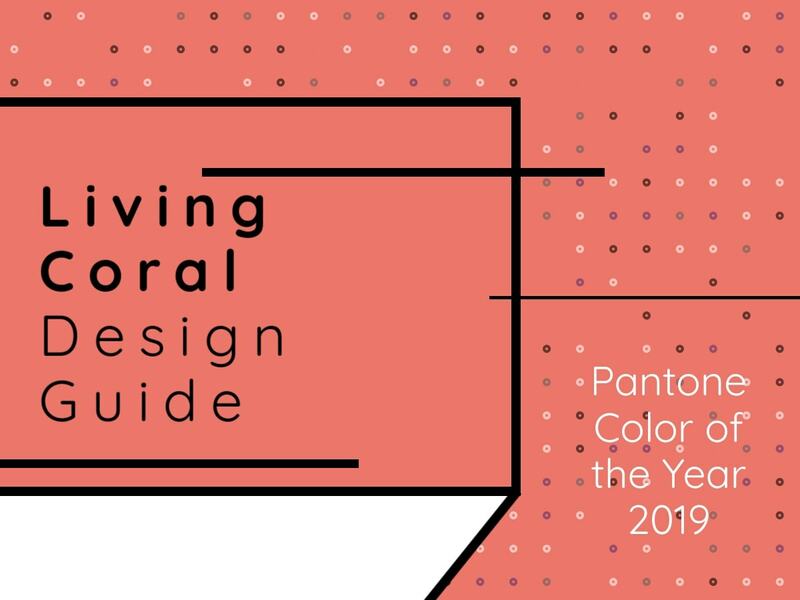 Making the right choices for digital marketing, OOH marketing, and branding is critical at any stage, but how your brand represents itself is more important for growth stages than ever. Growth opportunities are out there – What are you doing to support your brand’s growth? We understand that as your business grows, there might come a time when your in-house marketing team, despite their incredible efforts, may not be able to deal with everything you have in your pipeline, which could be affecting your ability to grow as rapidly as you have in your past stages. Hiring more team members and expanding your team is an option, but this can be risky when you’re unsure of the long term effects of your growth. Any hiring manager (or person who acted the part) knows how time consuming and tedious recruiting, interviewing, and hiring can be. New team members are a great sign of healthy growth, but hiring too many too fast can be disastrous. VisualFizz can help. Our valuable experience with our past brands both in the local Chicago area and around the world mean that we’re capable and ready to help your brand grow. We easily integrate seamlessly into your existing team or marketing department. Consider us an extension of your team that helps you achieve your growth potential in new and more effective ways. 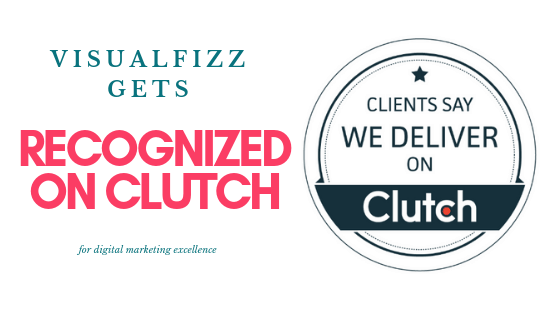 VisualFizz takes an objective all-encompassing look at your brand presence as a whole. This includes your online presence, such as on-site branding, SEO visibility, advertising and media, social media presence, and backlink profile, as well as your brand presence in the real world. We look for opportunities to grow your audience and keep your branding strong at every interval. Perhaps your social media engagement has taken a dip, but you’re not sure why. 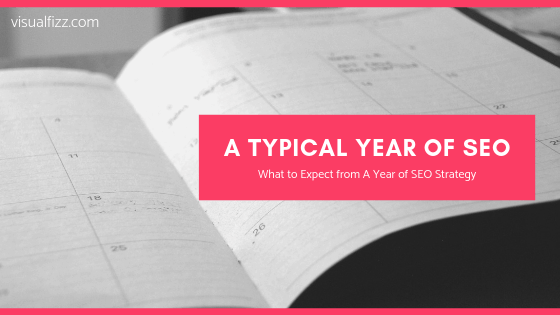 A fresh set of eyes on your latest social media campaigns and a re-evaluation of your content strategy could be exactly what your business needs to sustain a healthy, profitable growth rate. A whole new demographic could be waiting for you to step in; a demographic that you may not have thought of targeting before. We bring fresh ideas and outside thinking into the picture. Take a look at the campaign we did with the Chicago Mac n’ Cheese Fest. This is a prime example of what we can do right here in Chicago with fellow businesses. This festival was undoubtedly already popular (because come on, who doesn’t love Mac n’ Cheese? ), and VisualFizz took its popularity to the next level. Our social media strategies increased the Fest’s organic follower base by 22%, and sold 80% of ticket sales in their exact desired target market, Chicago. The remaining 20% was far reach out to Indiana, Minnesota, Wisconsin, and Ohio. We even had the Fest trending on Twitter in 18 minutes. 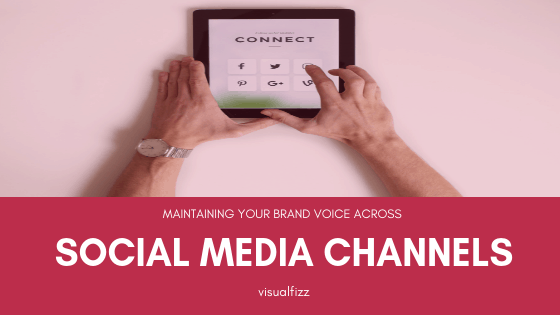 VisualFizz extends your reach further. Our SEO strategies improve your visibility and your branding online. We fine-tune your web content specifically for your target audience, and Google notices. Our branding campaigns ensure that your brand is seen from the best angles. Don’t know where to start? We can help with that, too. If you’re a mid-sized business in the Chicago area, we know you’ve got grit. We know that you’re a part of the city of broad shoulders. We’ll help you take what you’ve built and turn it into a bigger, larger version of what you’ve already built. We stay true to you. VisualFizz starts with your current audience base and pays attention to opportunities to extend out into new demographics. We keep a 1,000 foot view of your brand in mind at all times, and ensure that every aspect of your brand presence is aligned and sending out the right message. As a mid-sized business, you may have been operating for several years now, and what you need is something vibrant and fun to attract new clientele. Even for larger companies and corporations, our methods are highly effective. Take our work with Toyota, for example. Though Toyota doesn’t really count as “Mid-Sized”, the reason why they chose VisualFizz as a marketing partner applies. 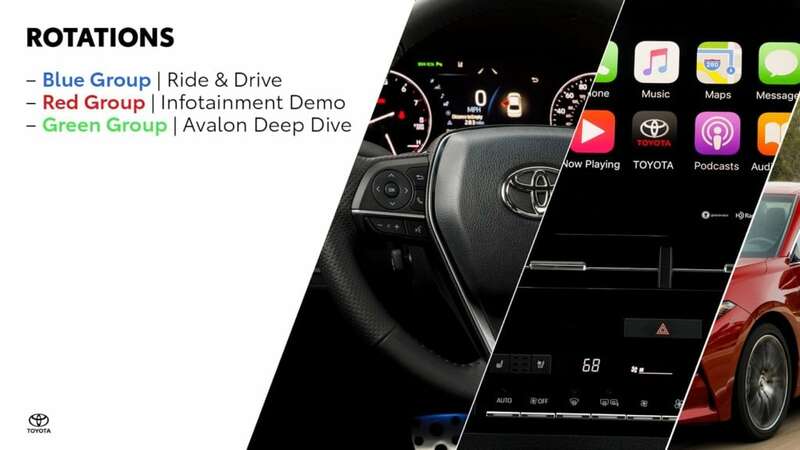 Toyota wanted to remain true to their brand image, but wanted their regional dealerships to show their excitement about their new product launch. The huge corporate company was often slowed by the weight of their brand, and they needed a company small and agile enough to deliver under tight deadlines. Our design team created print and digital marketing material that pushed boundaries with action-forward design, new typefaces, and imagery that got the attention of the audience. The presentation of this new product appeared drastically different to the ‘same old’ materials they were accustomed to seeing. The dealerships loved the fresh, modern look. The new look sparked a lot of conversation around the new product launch. Our strategies bring positive results on virtually any scale. If you are interested in increasing revenue, you need to take alternative marketing efforts seriously. VisualFizz is your one-stop solution to stepping up your game and getting seizing unrealized opportunities. Get in touch with us today to learn about what we can provide for your Chicago-based mid-sized business.